Rarely do we pause to consider the origins of the produce that occupies our refrigerators, pantries, and plates. Out of sight and out of mind for most of us, at least 1 million farmworkers (estimates vary) in the US harvest tomatoes, strawberries, melons, oranges, and more. These workers endure strenuous working conditions, low pay, long hours, and all-too-frequent abuse, mistreatment, and exposure to chemical and other hazards. In Florida’s tomato fields, a group of farmworkers came together to improve their working conditions. They formed the Coalition of Immokalee Workers and won industry agreements to the Fair Food Program, a partnership of farmers, farmworkers, and retail food companies that ensure humane wages and working conditions at participating farms. In her new book, I Am Not a Tractor! 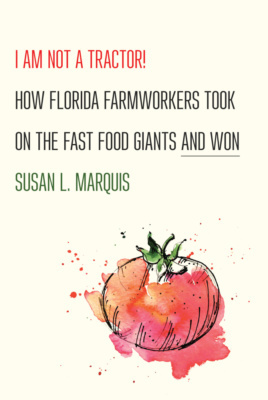 How Florida Farmworkers Took on the Fast Food Giants and Won, Susan Marquis tells the story of the Coalition and draws implications for other industries. 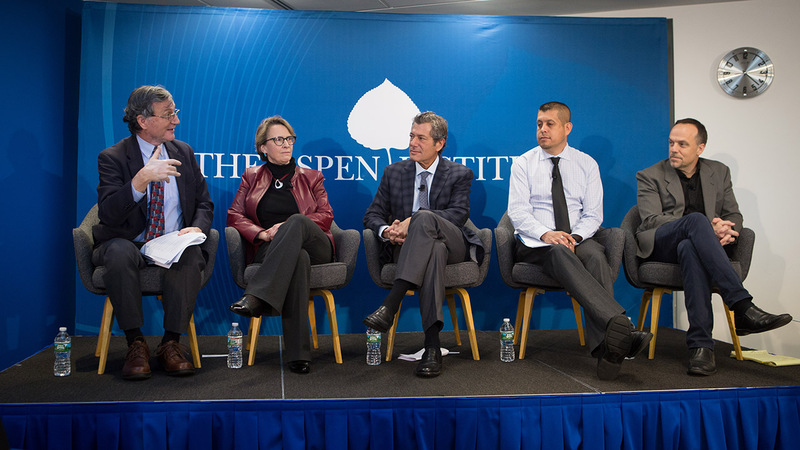 This event featured a discussion of the book, the Fair Food Program, and the potential for worker-driven social responsibility strategies to improve job quality throughout the nation and world. 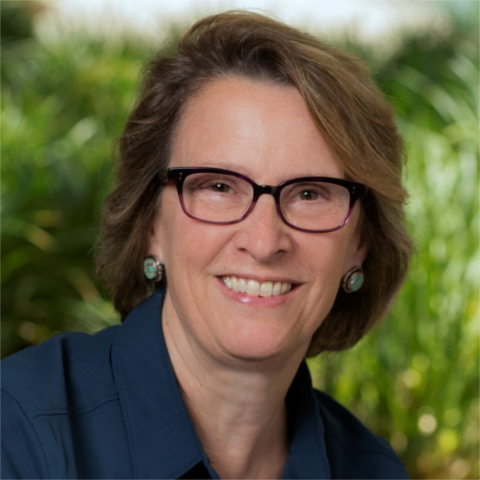 Susan L. Marquis is dean of the Frederick S. Pardee RAND Graduate School and is RAND’s vice president for Innovation. She is the author of Unconventional Warfare: Rebuilding U.S. Special Operations Forces (1997). Her latest book is I Am Not a Tractor! How Florida Farmworkers Took on the Fast Food Giants and Won, published by Cornell University Press in December 2017. Susan teaches and researches on organizational culture in government institutions and innovative solutions to persistent and complex public policy problems. Prior to joining RAND, she served as operational vice president of LMI, a not-for-profit government consulting firm. From 1997 to 2002, Susan was with the Office of the Chief of Naval Operations, first as Deputy Director, Assessment Division, and then as Assistant Deputy Chief of Naval Operations. She currently serves as the chair of the Woodrow Wilson School Advisory Council, Princeton University; was a visiting fellow at the University of Cambridge; and is a non-resident senior fellow at the Fox Leadership Institution, University of Pennsylvania. She is a member of the Council on Foreign Relations and the Pacific Council on International Policy and a founding member of the Board of Directors of Economics of National Security Association. 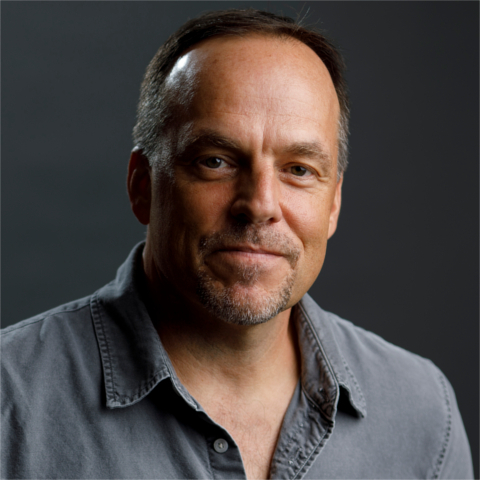 Greg Asbed, a 2017 MacArthur Fellow, is a co-founder of the Fair Food Program and the Worker-driven Social Responsibility (WSR) model, a breakthrough approach to verifiable corporate accountability recognized by observers from the United Nations to the White House for its unique effectiveness in combatting forced labor, sexual violence, and other gross human rights violations in agriculture. Greg spearheads the development of the Fair Food Program’s innovative market-based enforcement mechanisms, rights, standards, and worker education processes. He coordinates relations amongst transnational corporate buyers (including Ahold, Sodexo, Compass, Walmart, McDonalds), industry suppliers, and farmworkers. He also consults with other industries and sectors, both nationally and internationally, on the adaptation of the FFP to other contexts. On behalf of the Fair Food Program, Greg accepted the 2015 Presidential Award for Extraordinary Efforts in Combatting Human Trafficking at the White House. He has a bachelor’s degree in Neuroscience from Brown University and a master’s degree in International Economics and Social Change and Development from Johns Hopkins School for Advanced International Studies (SAIS). He speaks English, Spanish, and Haitian Creole. He also spent 18 seasons harvesting watermelons across the Southeastern United States. 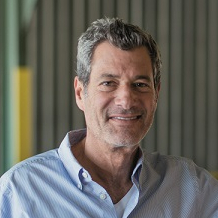 Jon Esformes is the CEO of Sunripe Certified Brands. 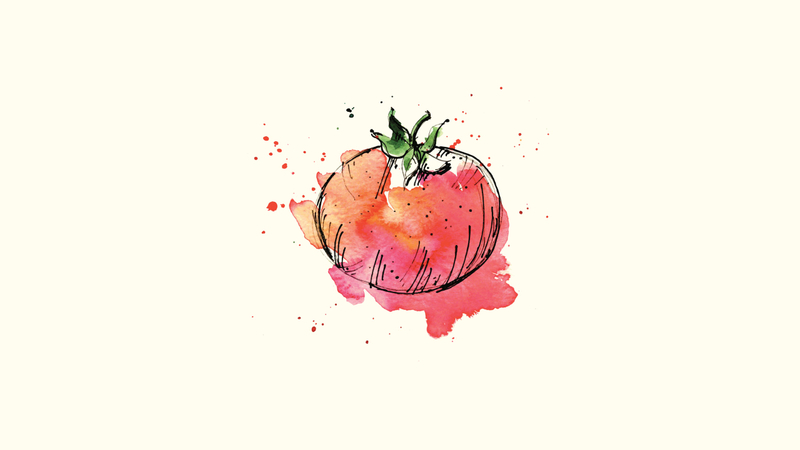 Sunripe Certified, formerly known as Pacific Tomato Growers, is a fourth-generation, family-owned company with 100 years of experience growing, packing, and shipping farm fresh tomatoes and citrus. Jon has served at the helm of Sunripe Certified since 2008, overseeing its growing operations on both the East and West coasts of the United States and in Mexico. Under Jon’s leadership, Sunripe Certified has made social responsibility, food safety, and sustainable farming key priorities. Jon represented Sunripe Certified in its collaboration with the Coalition of Immokalee Workers to improve the conditions of tomato farmworkers, and in 2010, Sunripe Certified became the first grower to sign onto the Fair Food agreement. Previously, Jon owned and operated privately held companies in healthcare and food service. 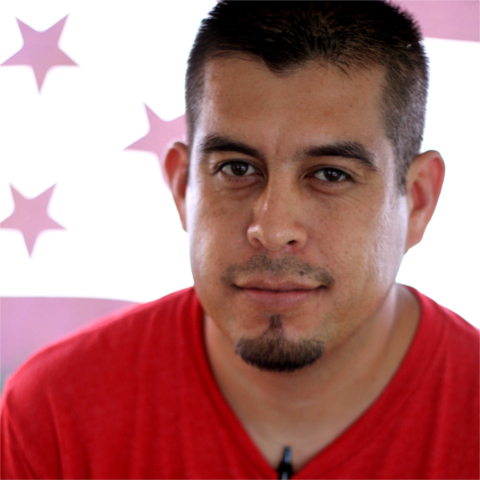 Gerardo Reyes Chavez is a key leader of the Coalition of Immokalee Workers (CIW). Gerardo is a farmworker himself and has worked in the fields since age 11, first as a peasant farmer in Zacatecas, Mexico, and then in the fields of Florida picking oranges, tomatoes, blueberries, and watermelon. He has worked closely with consumer allies to organize national actions — renowned for their creativity and effectiveness — designed to bring pressure on the large retail purchasers of Florida produce to join the Fair Food Program. He speaks publicly about the Fair Food Program at events across the country, such as the Harvard Law School Labor and Worklife Program Convening on Farm Labor Challenges and the Interfaith Council on Corporate Responsibility’s Multi-Stakeholder Roundtable on Ethical Recruitment. As part of the implementation of the Fair Food Program, Gerardo and his colleagues conduct workers’ rights education in the fields on all farms participating in the program. He also receives complaints of abuses in the fields, manages wage theft claims, and assists in the investigation of cases of modern-day slavery when they arise. Gerardo is a 2018 Ricardo Salinas Foundation Scholar. 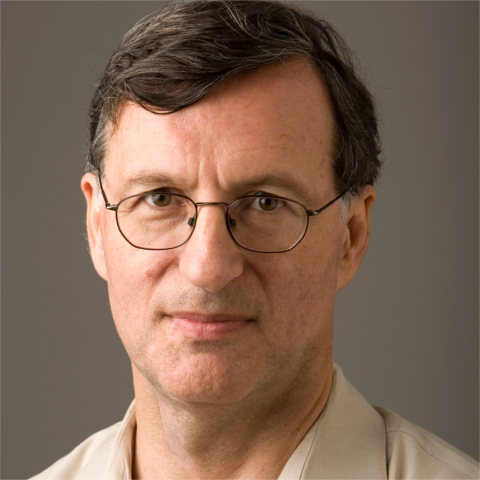 Steven Greenhouse was a reporter for The New York Times for 31 years and spent his last 19 years there as The Times’ labor and workplace reporter. He has covered myriad topics, among them labor unions, wage theft, poverty among the nation’s farm workers, and the Fight for $15. He started at the Times as a business reporter covering manufacturing, and later served as its European economics correspondent, based in Paris, and as a diplomatic correspondent in Washington. He retired from the Times in December 2014 and is working on a book about the past, present, and future of workers, labor unions and worker advocacy in the US. His first book, The Big Squeeze: Tough Times for the American Worker, was published in April 2008 by Knopf and won the 2009 Sidney Hillman Book Prize for nonfiction for a book that advances social justice. Steven recently completed a year-long fellowship as a visiting researcher at the Russell Sage Foundation. He continues to freelance for, among others, The New York Times and the Guardian. 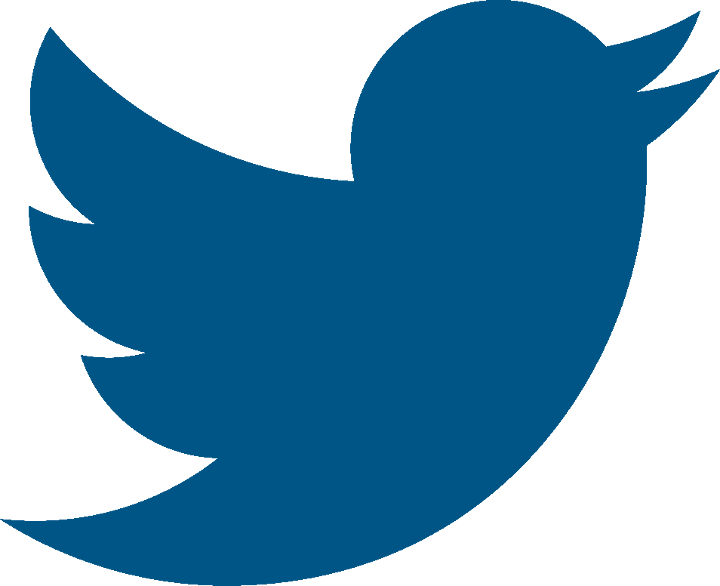 A native of Massapequa, NY, Greenhouse is a graduate of Wesleyan University, the Columbia University Graduate School of Journalism, and the New York University School of Law.